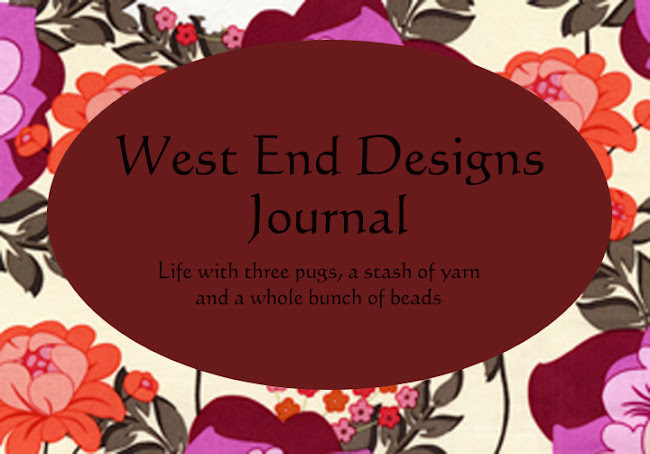 ~* West End Designs Journal *~: A good book. Well....... I love them. I flew through the first SEVEN quicker than lightening. I took a quick break for the James Patterson (big mistake), and now I am ready to get back to the wonderful world of vampires!!! I won't go into an indepth review since I think I just might be the LAST person on the planet to read them. 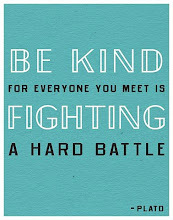 If you have not, I suggest you do. Sure, they will not win awards but they are very well written (in my opinion) and VERY entertaining. Good for vacations or snowy Sundays! I will definitely be delving into her other series. Now I have the series in my Netflix queue. I can't wait! I told you they were good! Seriously, I'm glad you enjoyed the books. 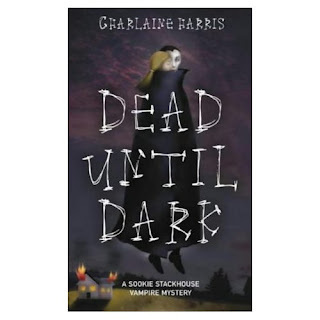 :-) You'll enjoy the True Blood series dvds as well, but they are definitely only loosely based on Mrs Harris' books. Still.... Eric is hoooooooooooot!